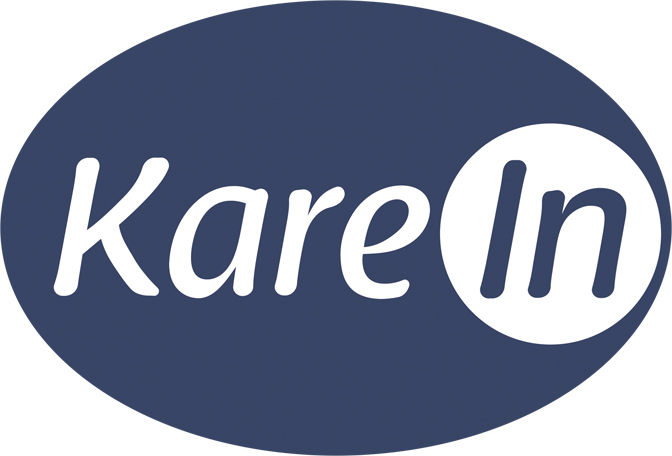 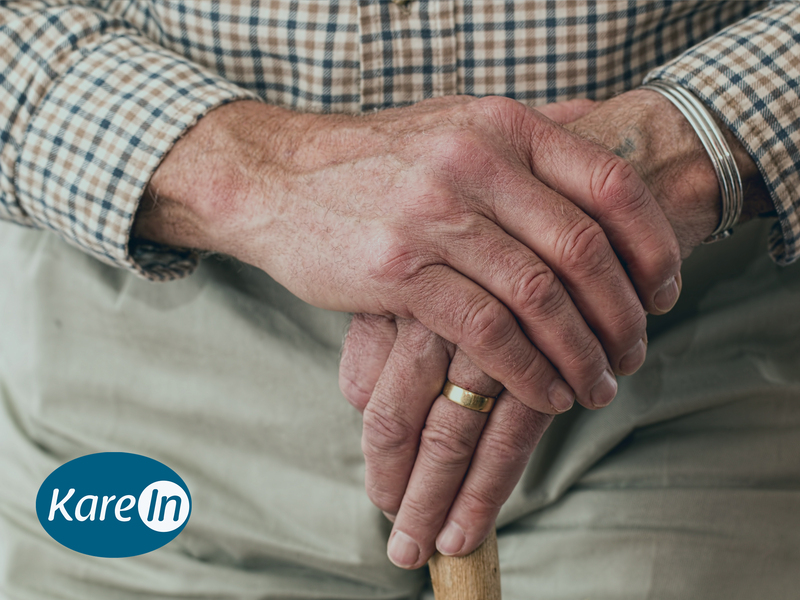 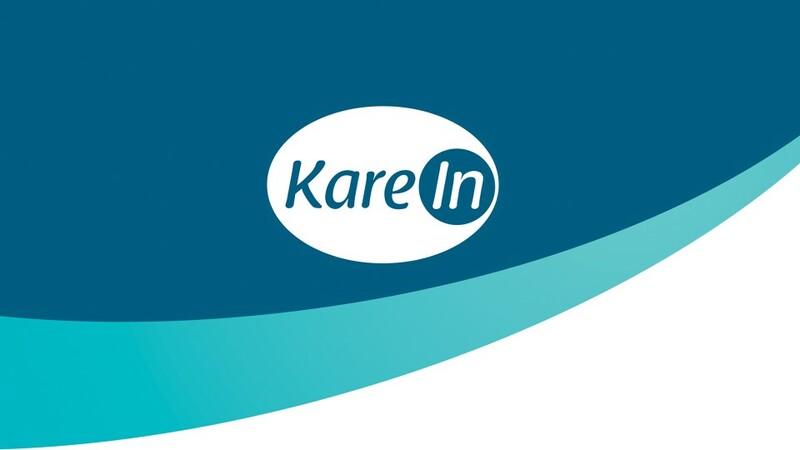 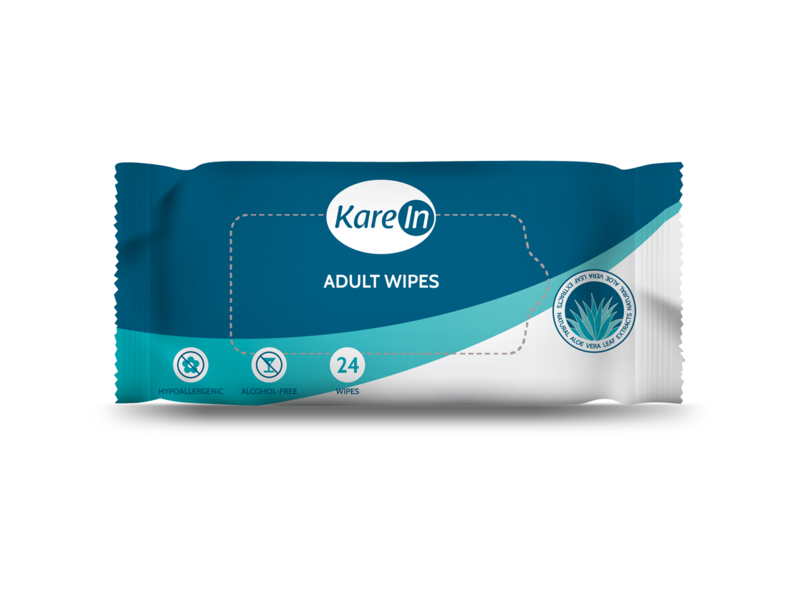 Kare-in is a range of adult care daily hygiene products – a category that lies somewhere between the FMCG and the Medical. 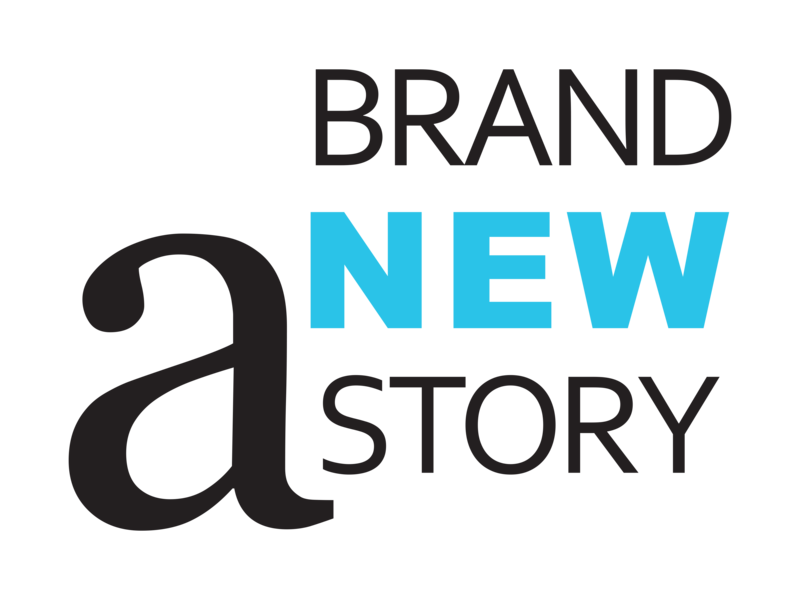 We were tasked with rebranding this popular line to help the home-grown brand retain its lead against growing new competition. 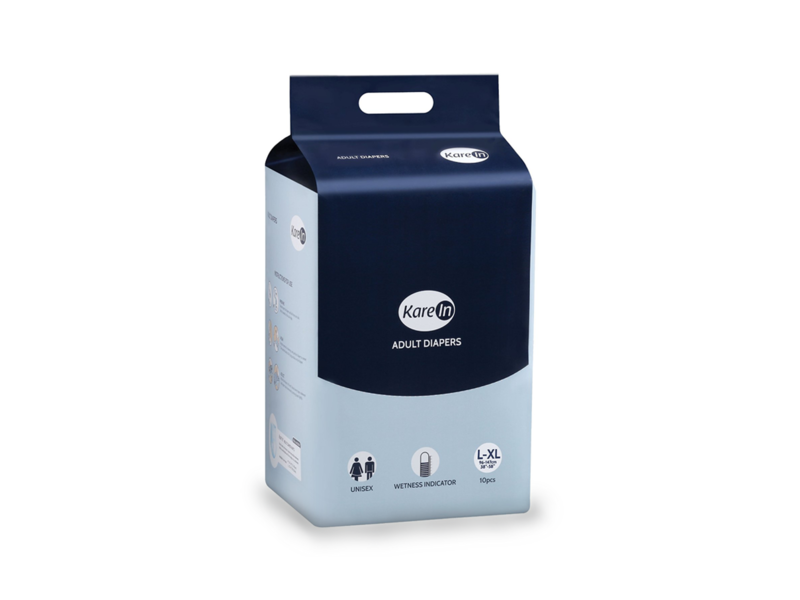 Our solution was a clean, friendly design that was neither too loud, nor too clinical. 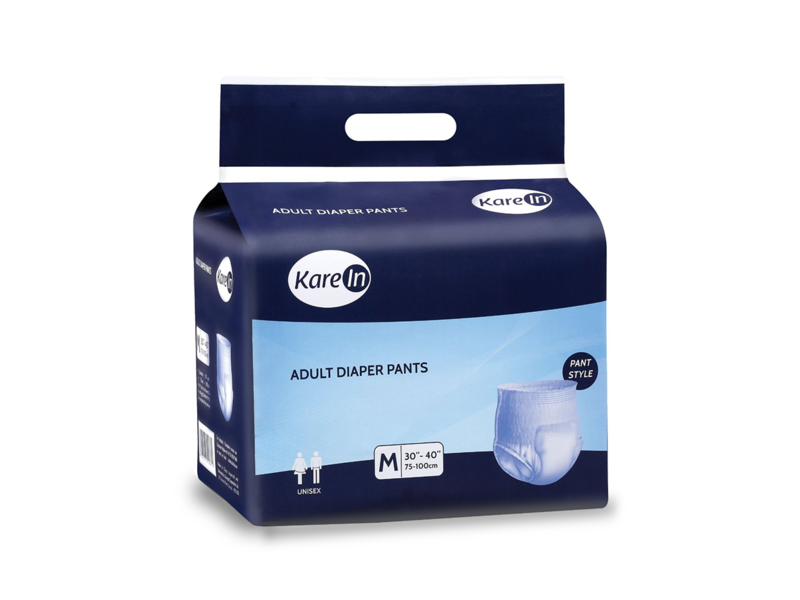 We developed the templates for Packaging design for the entire range of products to follow similar contours.